Diwali is just around the corner and leading e-retailers like Flipkart and Amazon are offering good deals and discounts as part of the festive season. 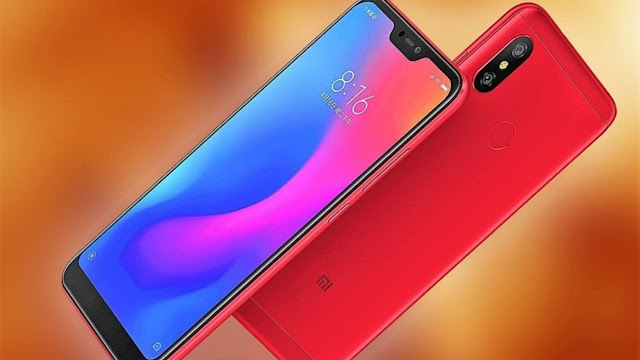 While offers are available across different categories, Flipkart and Amazon have a lot of deals on a smartphone, which remains a popular category. In case you are planning to purchase a good smartphone under Rs 15,000 this festive season, we have compiled some of the best smartphones in this price bracket that you can consider. 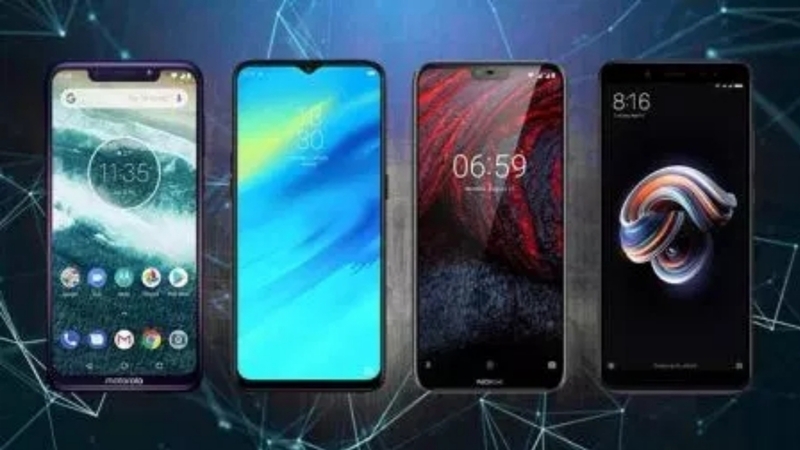 Here’s the list of top smartphones to consider, which is based on how these phones performed in our review, the kind of features they offer and of course, the price. If you prefer a clean Android experience over a cluttered custom interface, then Mi A2 can be an ideal option. The phone runs a stock version of Android Oreo OS and offers a pure Android interface quite similar to the Pixel smartphones. Mi A2 is a part of Android One initiative and promises regular security and software updates for two years. Mi A2 has excellent dual-rear cameras of 12MP+20MP, which are capable of capturing bright images with accurate colour, contrast and good dynamic range in well-lit conditions. At this budget, this is one of the best camera phones, especially for Diwali photos. 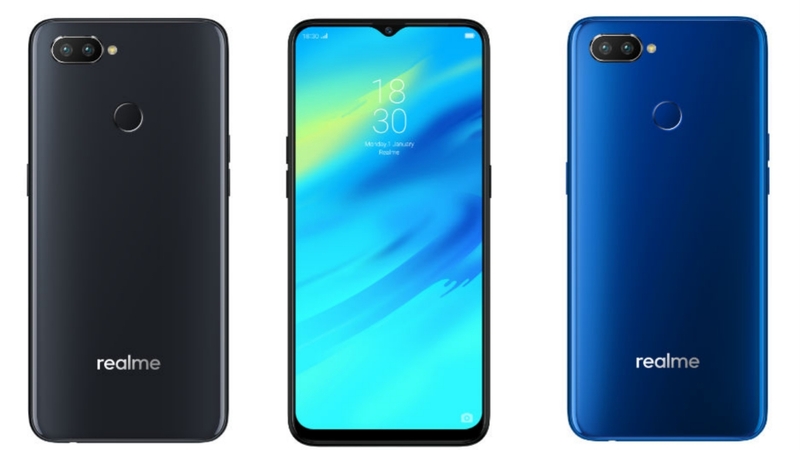 Realme 2 Pro features a modern design with a slim bezel display, capable hardware and brilliant cameras, all for an affordable price. Realme 2 Pro offers a sharp 6.3-inch full HD+ display, dual 16MP+2MP rear cameras that shoot brilliant images with vibrant colours under right lighting condition. 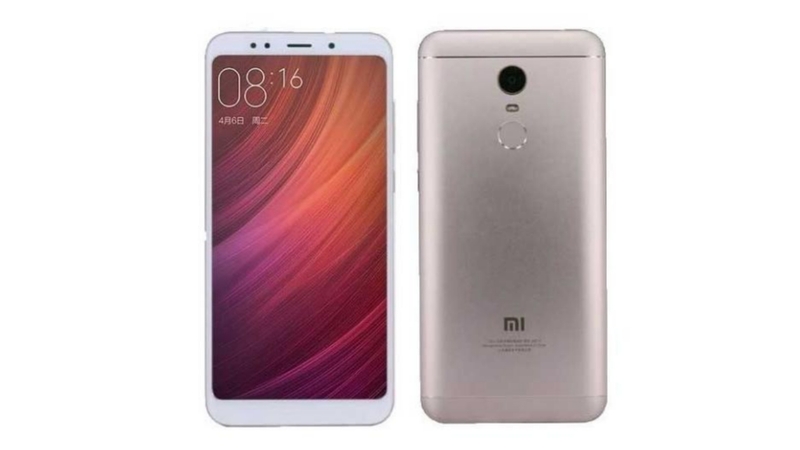 Similar to the Xiaomi Mi A2, it carries a capable Qualcomm Snapdragon 660 processor. However, unlike the Mi Android One smartphone, it runs custom ColorOS 5.2 based Android Oreo OS. But Realme 2 Pro does include a bunch of gestures which comes handy at times. To get more details about the Realme phone you can read our review here. 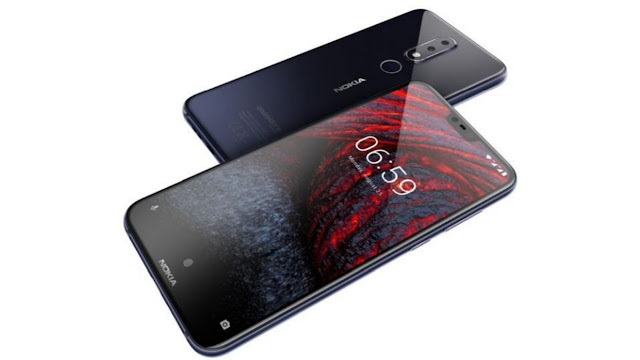 For users who are looking for a smartphone with elegant design and decent specifications at a mid-range price point, Nokia 6.1 Plus is the one to pick. Encased in a glass body, the phone features a tall 5,8-inch FHD+ 19:9 bright display in a compact form factor. The phone comes with dual 12MP+5MP rear cameras that provide good pictures with detail and decent dynamic range in bright light. Similar to the Xiaomi Mi A2, Nokia 6.1 Plus is an Android One smartphone, which means the user will get clutter-free UI experience. You can get more details about the budget Nokia smartphone in our review here. Xiaomi Redmi Note 5 Pro is another mid-range smartphone that you can consider for a price under Rs 15,000. The smartphone runs Qualcomm Snapdragon 636 chipset which is capable enough to manage heavy duty tasks. The bright 5.99-inch FHD+ display offers good viewing angles. Besides this, Redmi Note 5 Pro carries a huge 4,000mAh battery promising over a day’s worth of usage. The 12MP+5MP camera setup at the back of the phone manages to capture photos with good colour reproduction and detail in bright light. To get more details about the popular Xiaomi Redmi phone you can read our full review here. 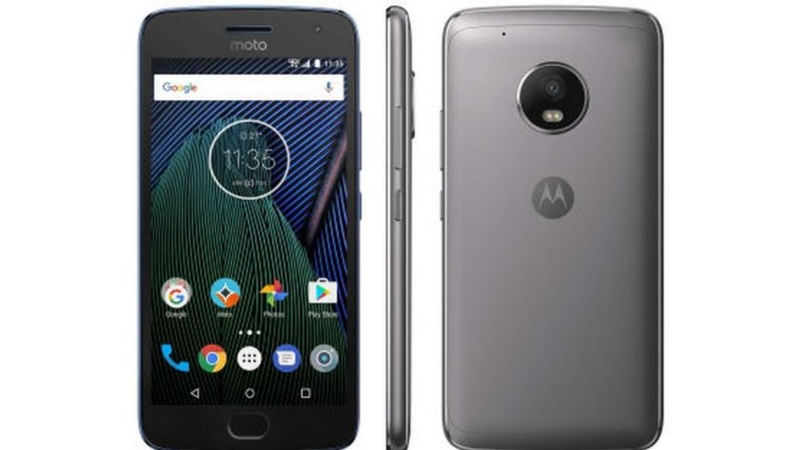 Motorola’s Moto G6 render decent offering with modern design, good imaging sensors and clean UI experience. The phone features an elegant 3D contoured glass design and a compact body. The dual 12MP+5MP camera set up at the back capture bright images with good colour reproduction under decent lighting conditions. The phone runs a stock version of Android Oreo OS and incorporates Dolby Audio support to deliver an enhanced sound experience. You can read our full review about Moto G6 here.